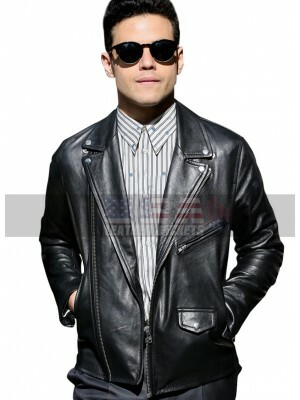 This is the outerwear you are looking for yourself if you want something stylish and exciting. 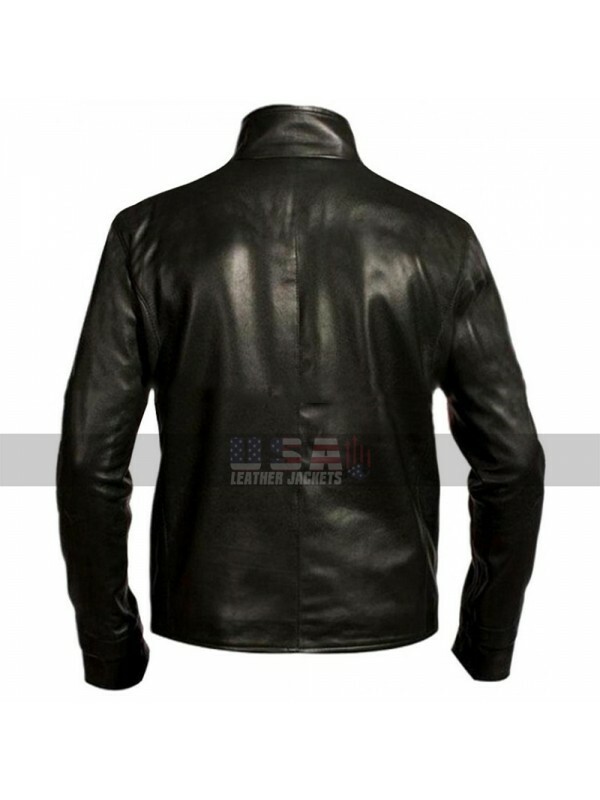 This Black Leather Jacket is inspired by the attire of Eddie Brock alias Venom who is a fictional character appearing in DC Comics. It is designed to make you a star instantly at a party or gathering involving friends. 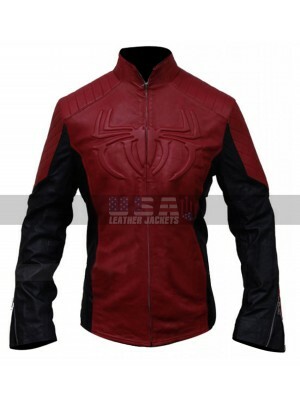 The highlight of this Leather Jacket is the design of a spider made at the front on the chest. This spider is the logo of Venom and it allows you to express your love for your superhero. 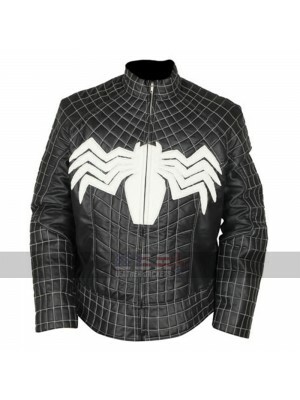 The Venom Costume Jacket is made from genuine quality soft leather and it boasts erect collars. 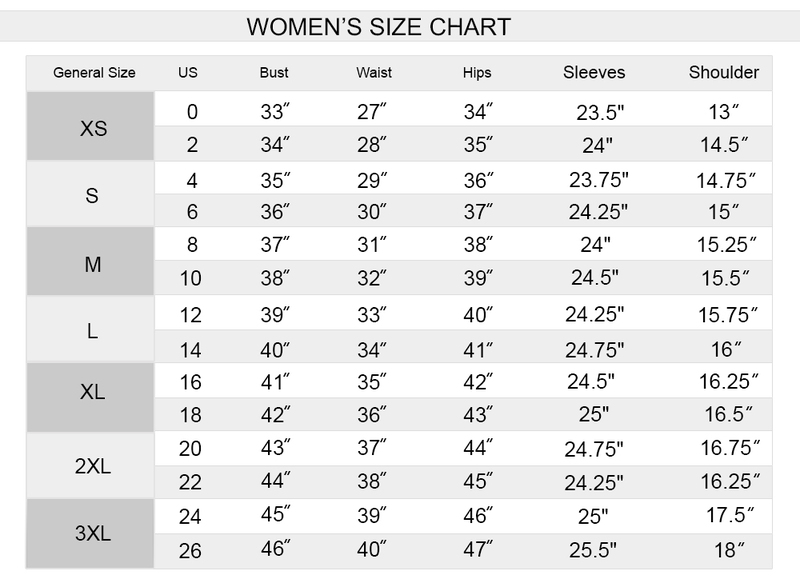 It has a full zipper at the front and open hem cuffs. 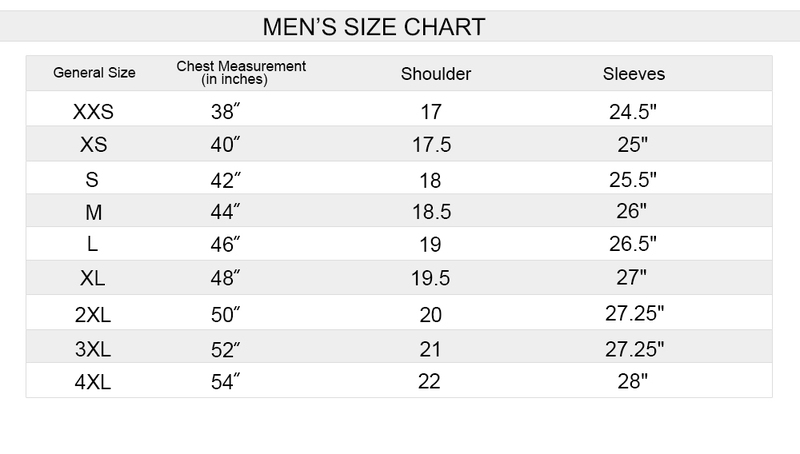 There are two side pockets with zips along the waist. 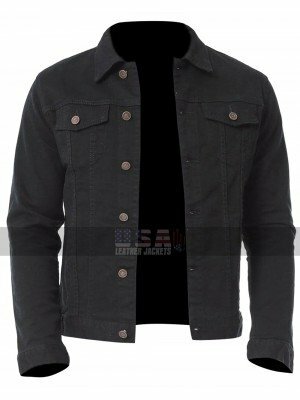 This Topher Grace Venom Jacket is lined with viscose on the inside for maximum comfort. 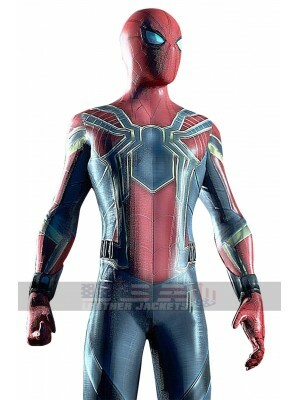 You can wear this Spiderman 3 Costume Jacket in cosplay events and theme parties to corner all attention. Are you bored with your old black biker jacket? 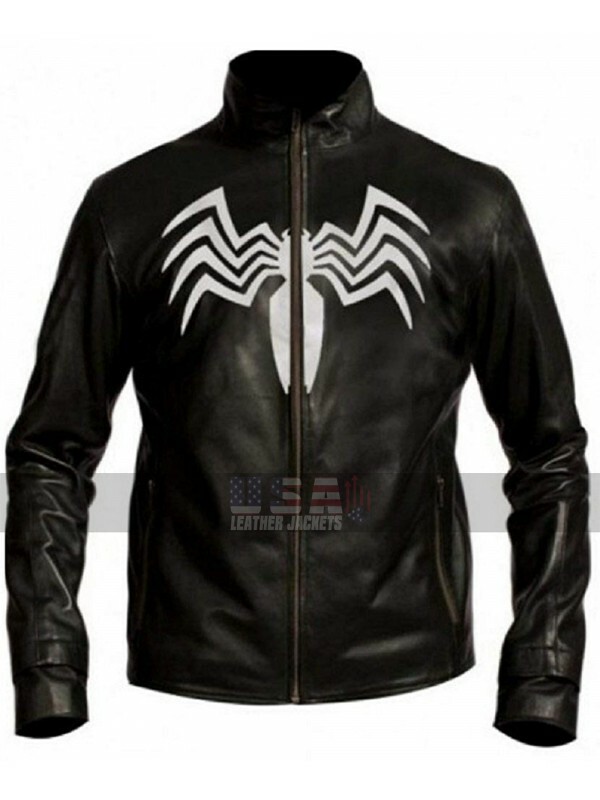 Are you sear..
Spiderman Armor Avengers Infinity War Jacket This is a mu..
Venom Eddie Brock Costume Leather Jacket Leather jackets ..
Venom Tom Hardy Shirt Collar Cotton Jacket This is a repl..